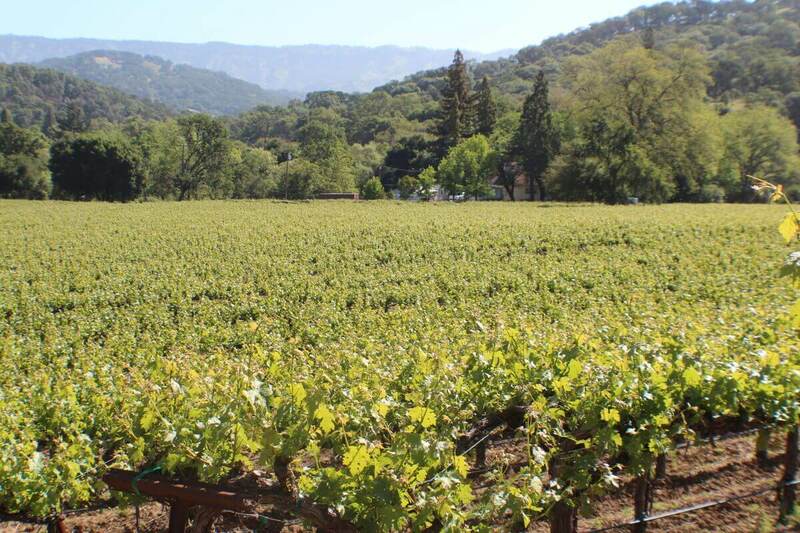 Heritage Vineyards of Napa are a long established family owned vineyard, Tasting room and wine business in Napa AVA. 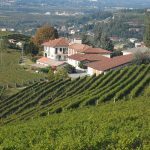 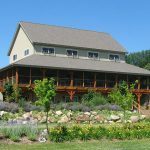 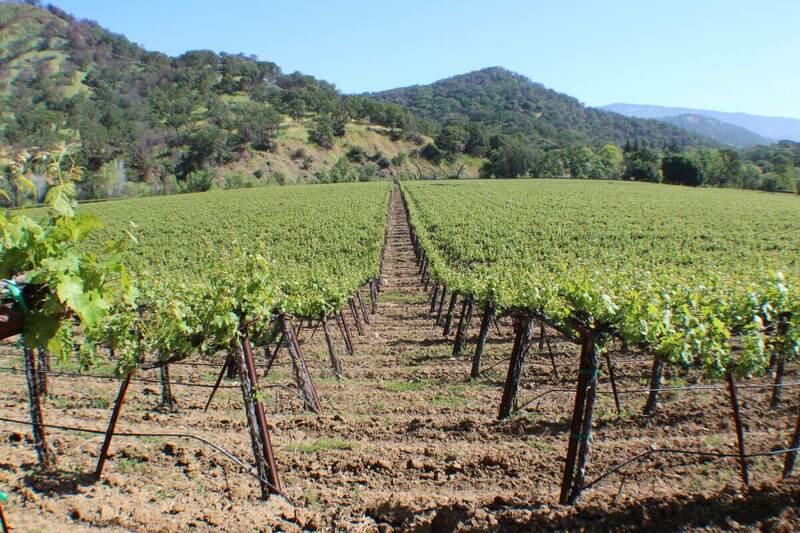 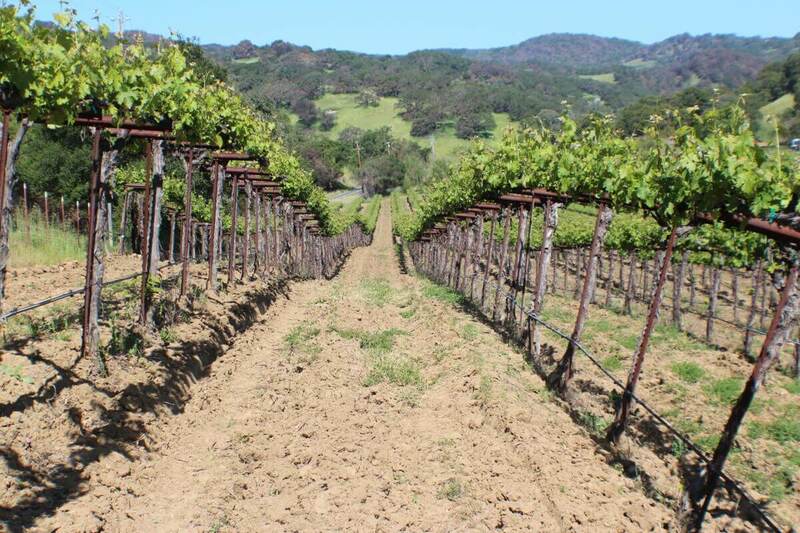 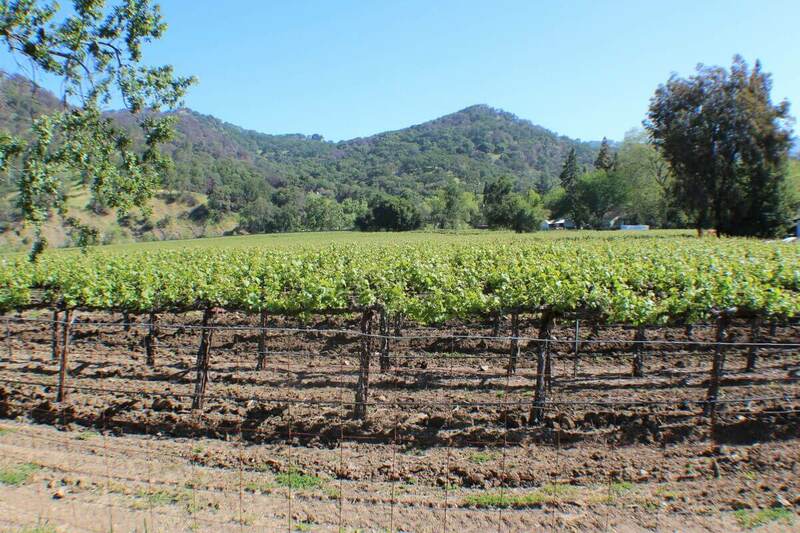 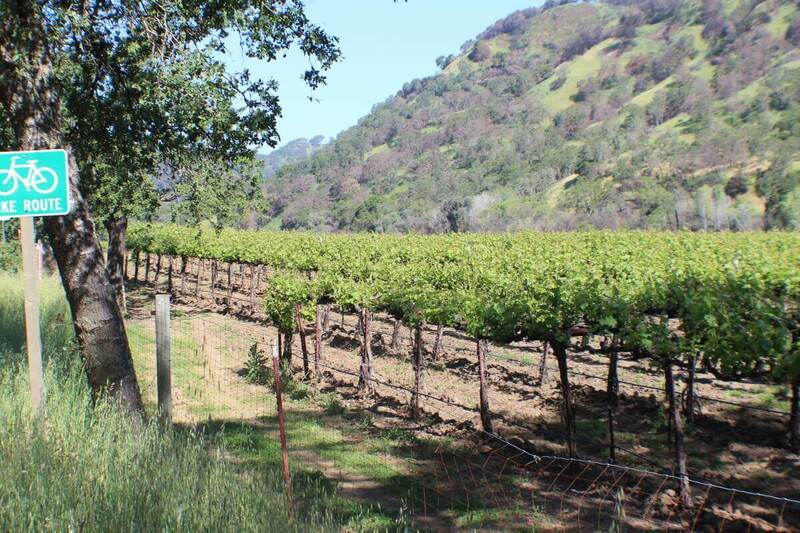 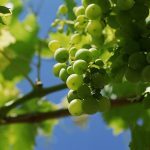 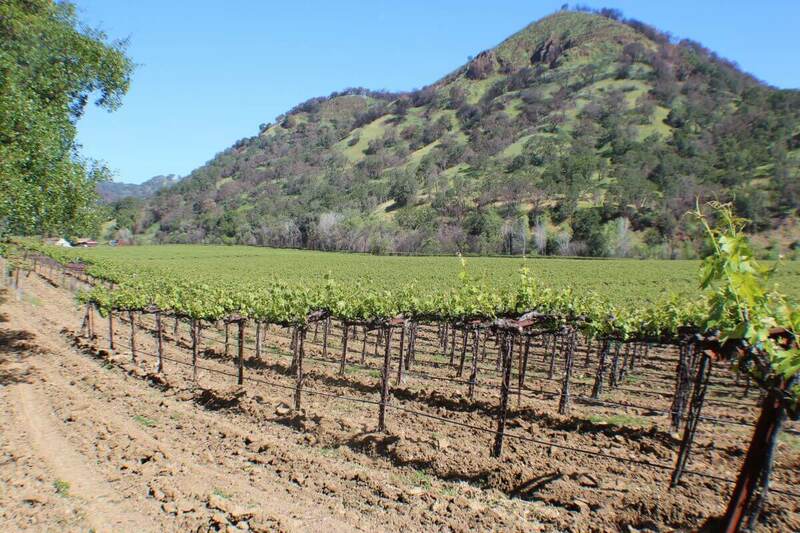 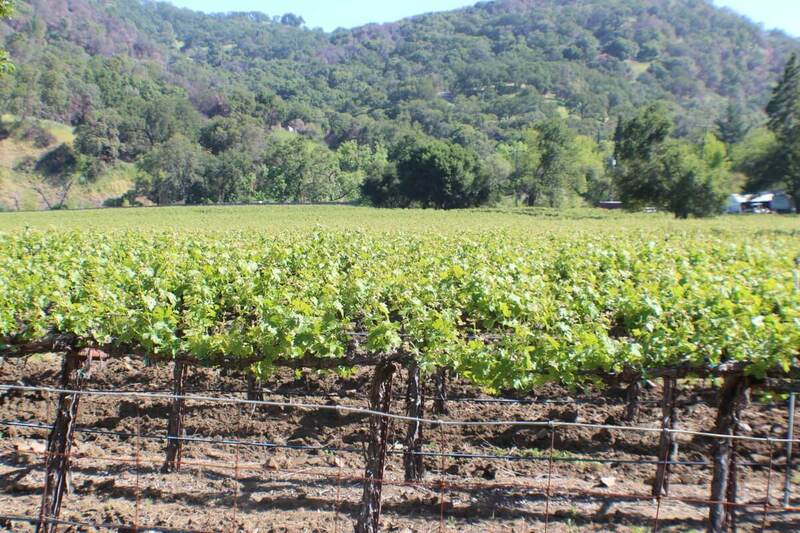 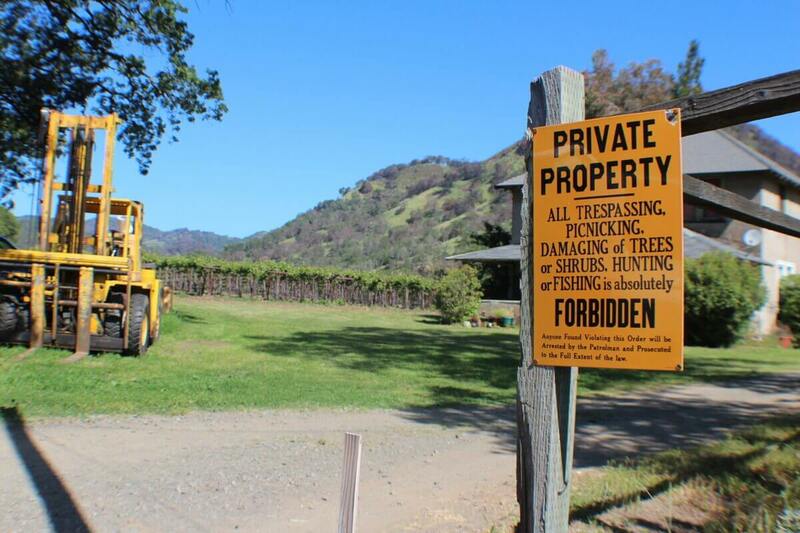 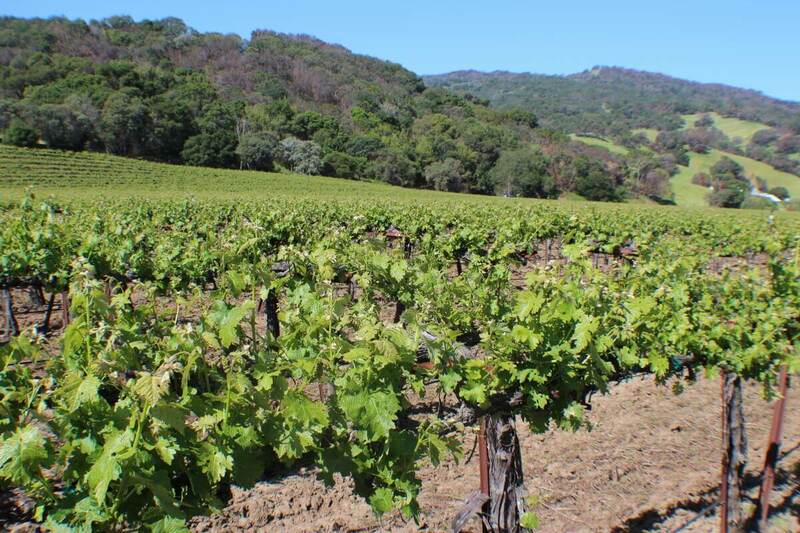 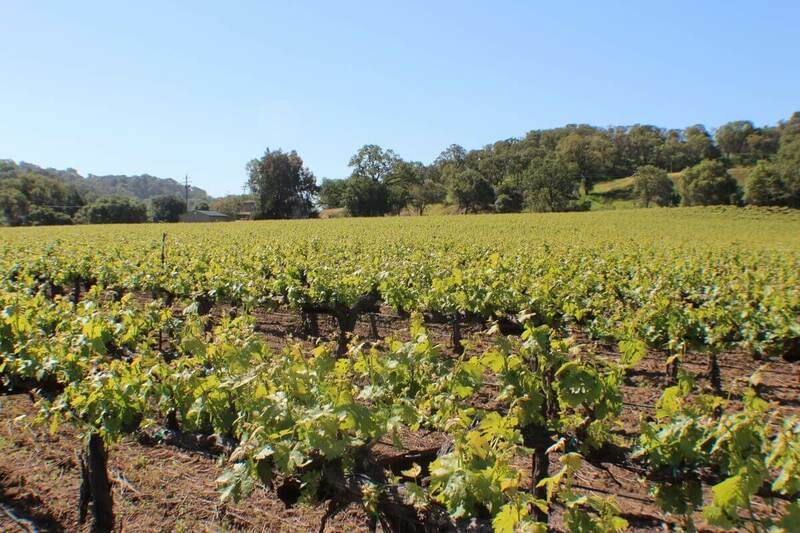 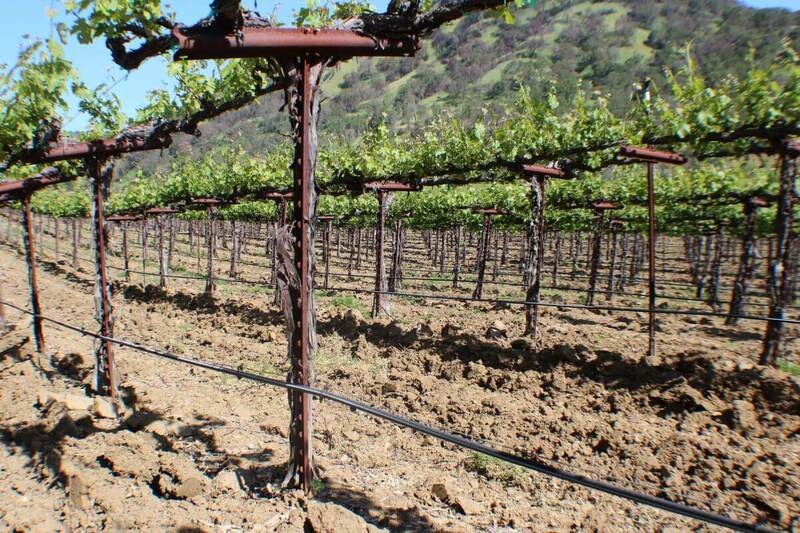 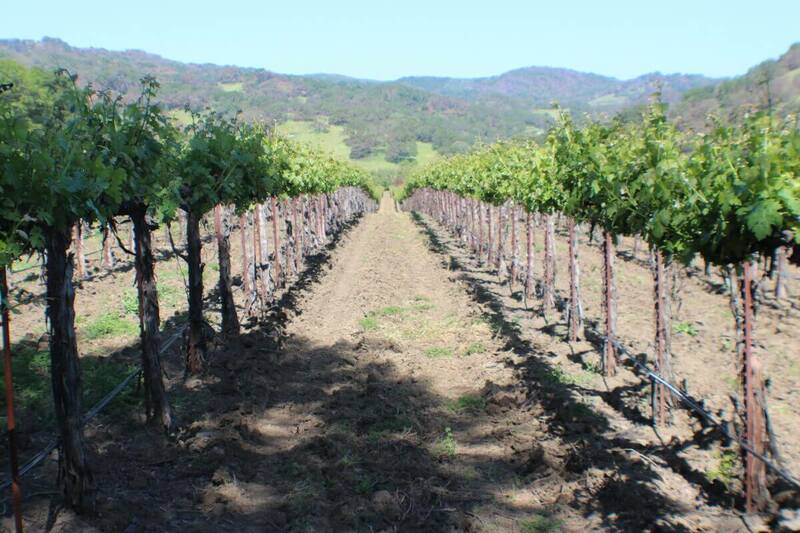 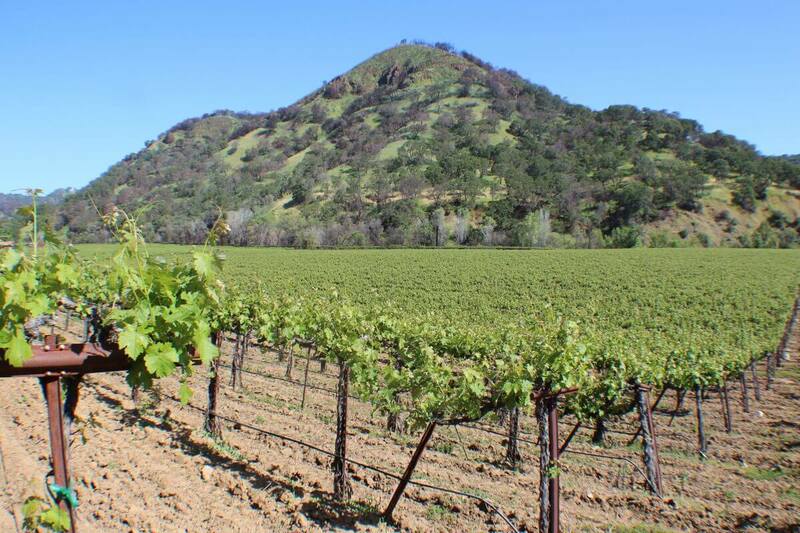 Approximately 21 planted acres with an additional contiguous ~2.6 acres of planted leased vines. 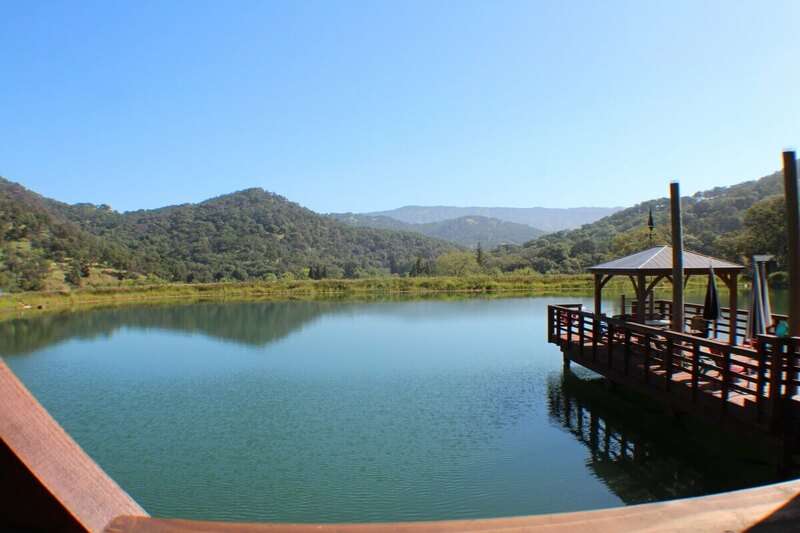 Site has incredible water rights with a contiguous creek providing 500 GPM and a newly renovated on-site lake and reservoir holding ~10 million gallons and providing 25 acre feet of water. 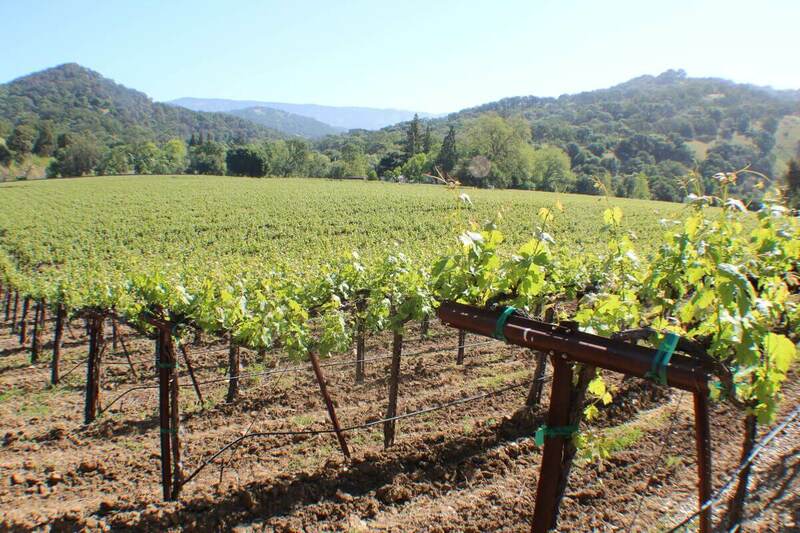 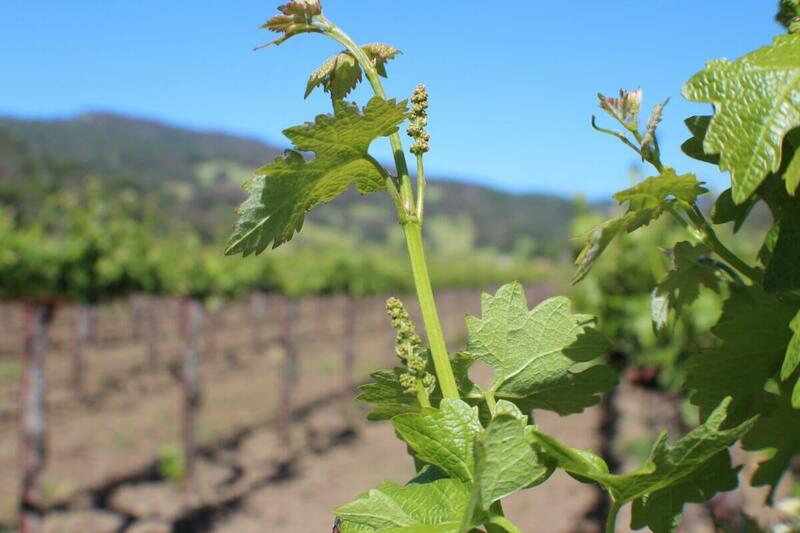 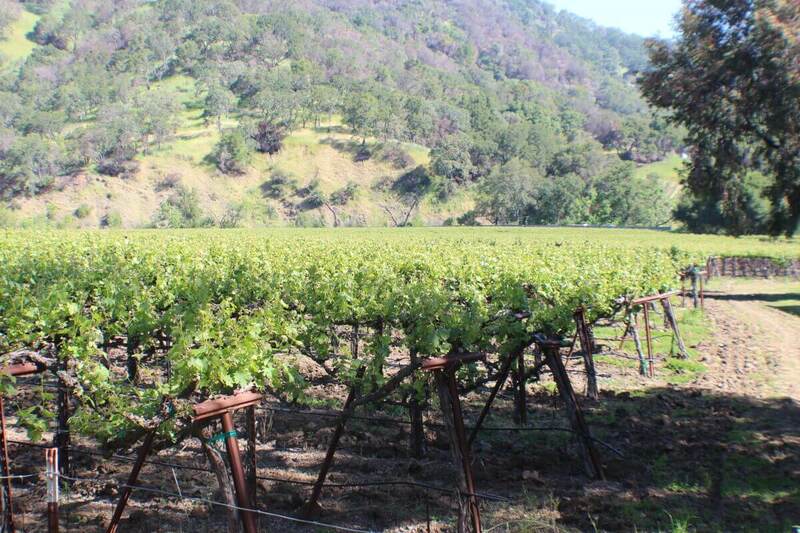 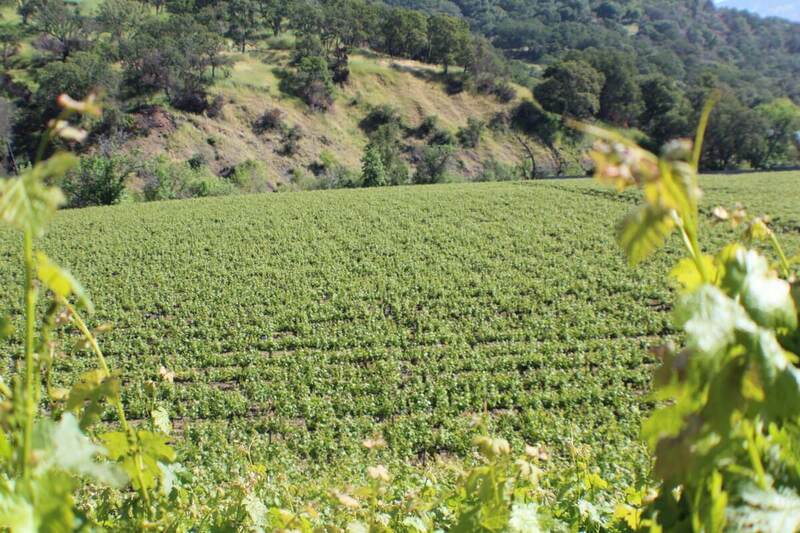 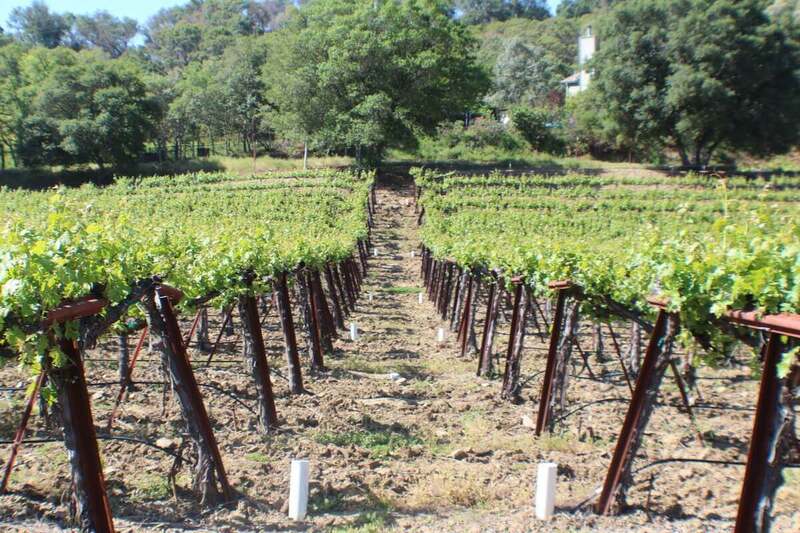 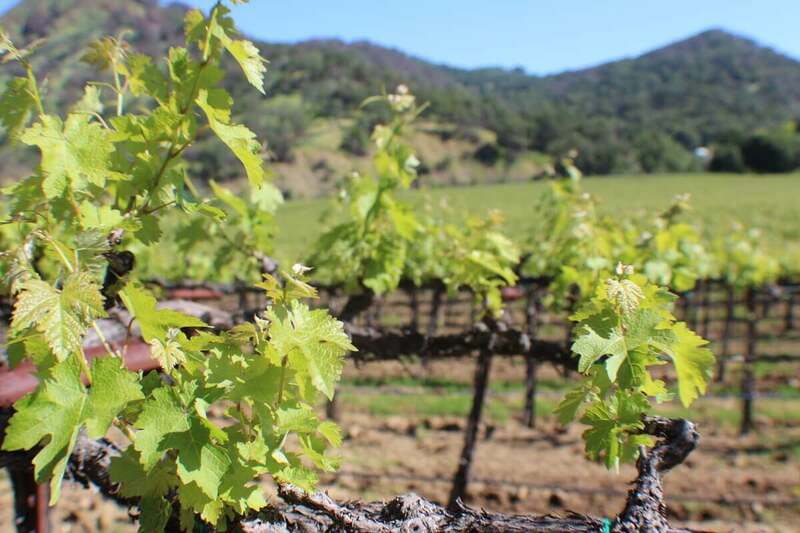 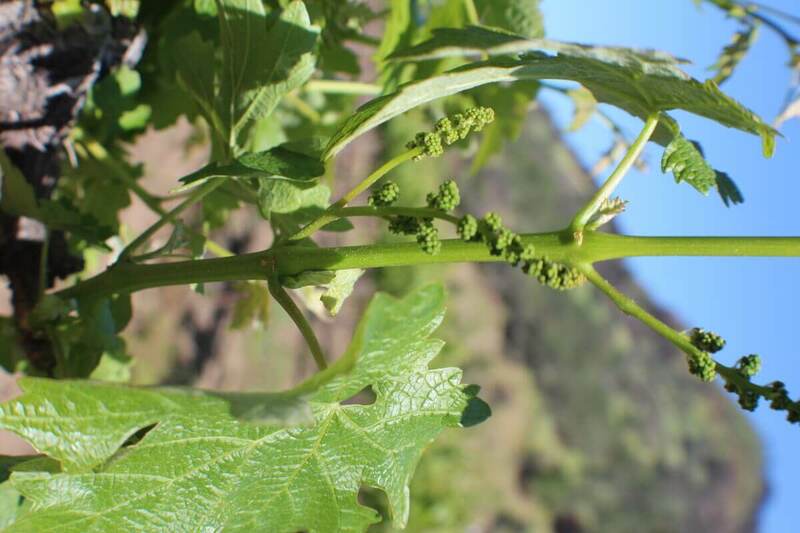 Site is mostly planted to Cabernet and produces an average of 190T annually. 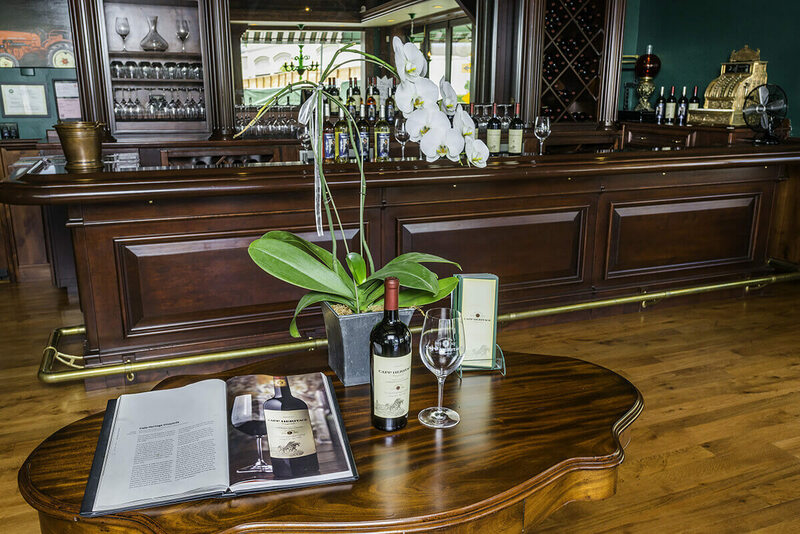 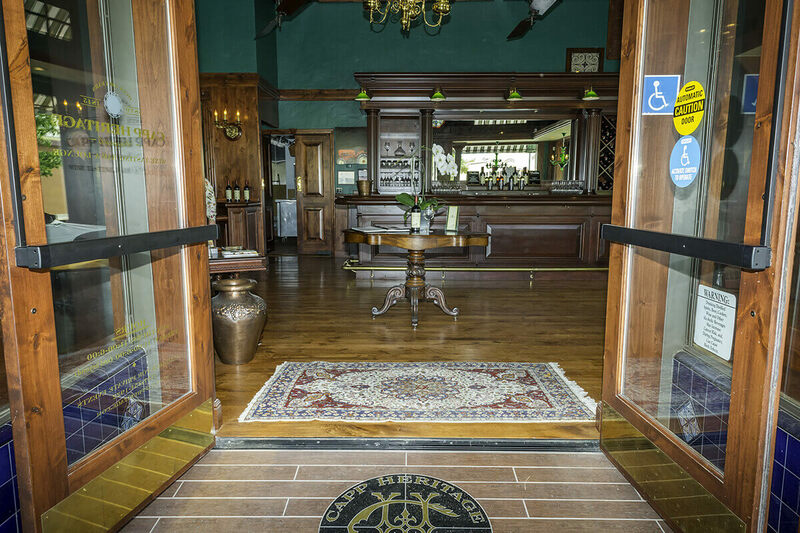 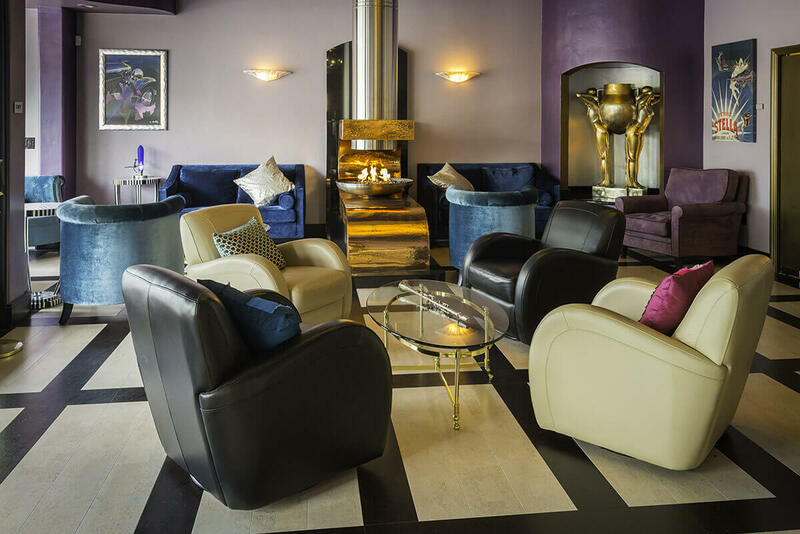 Tasting room is perfectly located in the heart of downtown Napa’s $220m renovations and sits immediately across from the new luxury Archer Hotel which opened November 2017. 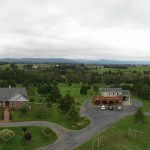 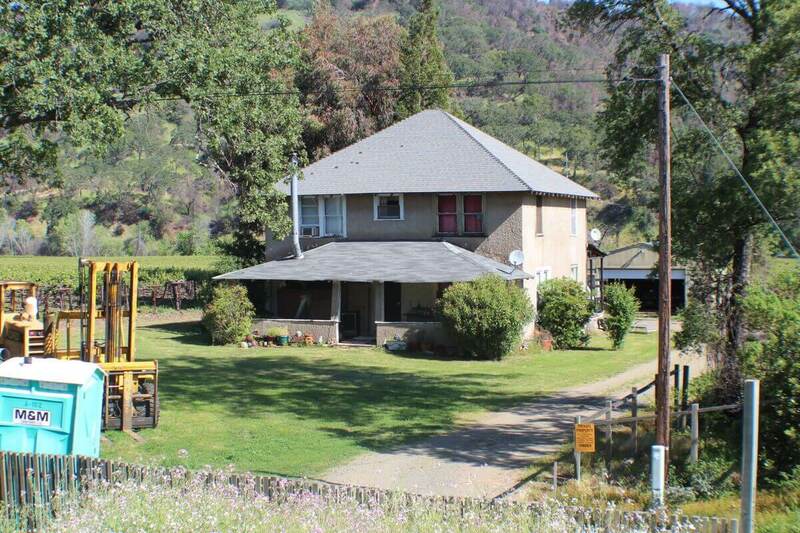 This property is brought to you by Rick Walden and Dusty Bates and was submitted through therealestatesalesnetwork.com.